The removal cost per tree can be as cheap as $75 on the low end or can cost you more than $1500. Add on the extra expenses of stump grinding or removal and other services such as wood splitting and branch removal and it can add up fast. Tree removal cost per tree is anywhere from $150-$1000 if you are hiring a service. Elements such as tree height, weight, and diameter as well as the danger factor all go into the total cost of felling a tree. If you want log removal after it’s cut, that’s a whole other set of charge. 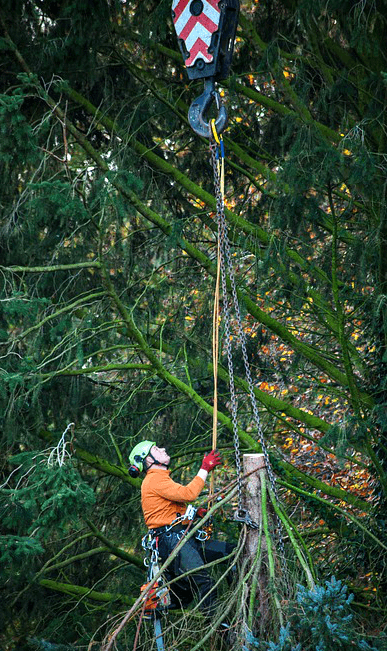 Felling trees is a tough job and often will require professional assistance, though many people do their own DIY tree trimming. “People love chopping wood. In this activity one immediately sees results.” – Albert Einstein. Trimming trees and cutting off limbs can be a cost-effective DIY project if you have the know-how and the right tools and safety precautions. Make sure you plan where to cut your notches when removing large limbs. Be careful where you cut and that your pruning won’t impact the tree’s regrowth and healing process. On average, there are three cuts you should make when pruning larger limbs from trees: the notch cut, the relief cut, and the final cut. 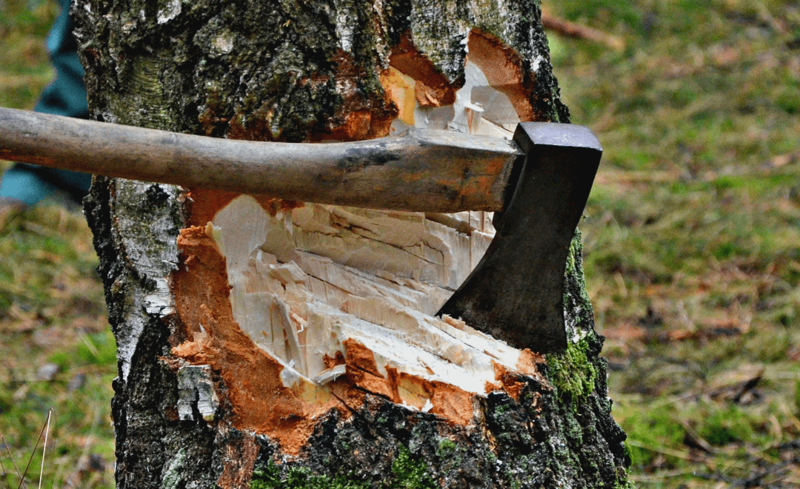 DIY tree removal, on the other hand, is a lot more dangerous and should not be attempted unless you are experienced and know what you are doing. Yes, it can save you money, but not at the risk of your personal safety. Size is usually the number one factor regarding tree removal cost per tree. Depending on your contractor and their pricing, tree removal cost per tree can cost over $100 for a small tree, while an extra large tree can be upwards of $1000. The diameter, or width, of the main tree trunk that needs to come down, can also affect the price. The diameter of a tree combined with height are the best indicators of the total size of the tree. However, if the tree is dead or rotting, the pricing will vary into include those added factors. Trees are heavier than you might think they are. Tree removal cost per tree will usually factor in the weight of the tree. The size of the tree and diameter mentioned previously are indicators that will help factor into your tree’s weight along with the type of wood itself. Check out this algorithm for estimating tree weight to help you calculate exactly what you’re dealing with if cutting down an entire tree. Figuring out the cost of cutting down a tree involved more than factors concerning the tree itself. The location of the tree and the welfare of the labor must also be considered. If the tree is located in a risky area, like near a house or power lines, the danger factor is higher and people can charge more. Particularly when a tree service professional is required to climb a tree, go up in a rig, or work in close proximity with power lines, you can expect the price to reflect the labor and risk to their person. Is the tree dead or rotting? Is it leaning to one side? If either is the case, these factors must also be considered in pricing. A tree leaning towards a house or power line will need to be more carefully cut down to avoid property and personal damage. Cost of labor when hiring a tree cutting service usually factors in the time frame. How long will the tree take to cut down? The larger the tree, the longer it will probably take, thus the more your project will cost. Some companies may charge by the hour, the size of the tree, or both. If you want to have the tree cut up into firewood or have the logs removed from your property, that will take extra time and is usually an additional cost. Other services such as stump grinding and removal will likewise take extra time and expenses. Don’t forget to look up and compare prices in your area when determining tree removal cost per tree. Do they charge by the hour? By tree size? By both? Prices will vary depending on the company, location, and the specifics of the tree in question. Did you get the answers you were looking for related to tree removal cost per tree? 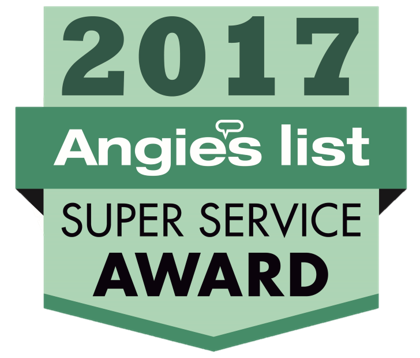 If not, give us a ring, and we’ll be happy to answer your questions, especially related to tree removal cost pre tree. 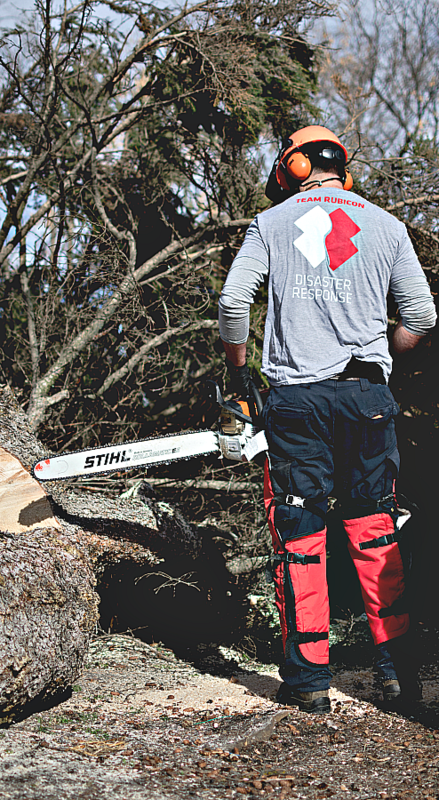 Timber Works Tree Care is a 24 / 7 tree service and removal company based in northern VA. Contact us for a free consultation and estimate!